Supposedly, there will also be an Adventure Mode that will be similar to the beat-em-up title Mortal Kombat: Shaolin Monks. 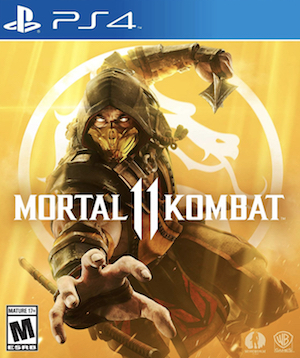 It’s been over three years since Mortal Kombat X, and the demand for Mortal Kombat 11 has grown exponentially with every passing day. In spire of that, however, there hasn’t even been a peep from developers Neatherrealm Studios or publishers Warner Bros Interactive Entertainment about the game, or whether it even exists (in spite of the occasional rumour here and there). Well, looks like leaks are what we’re gonna have to contend with for a while longer- but only a while. Because as per the latest leak via a person on 4chan claiming to be a QA tester on the unannounced Mortal Kombat 11, the game is going to get announced at The Game Awards in just a few days. 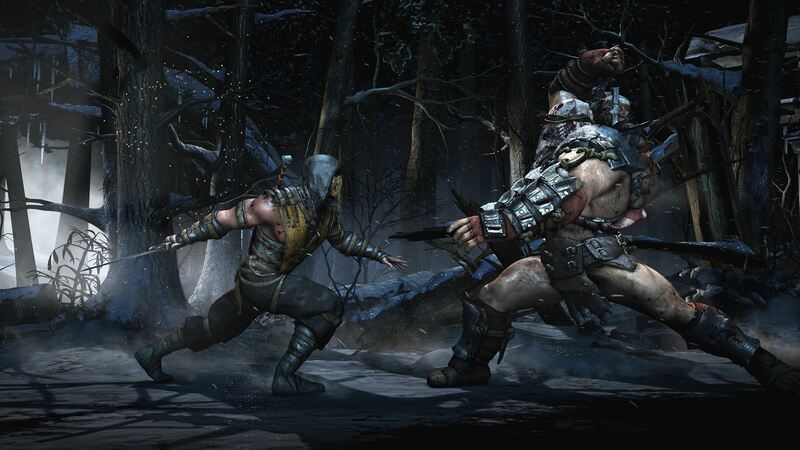 The leak mentions that conceptual development of the game started even while work on Mortal Kombat X was still ongoing. By the time the game launches, it will have been in development for a total of four years, making it the longest development cycle in the series’ history. Some actual details about the game are also part of the leak. For starters, the game’s Story Mode will revolve around three characters first and foremost. The likes of Raiden, Shang Tsung, Reiko, and Kotal Kahn will all be important players in the story. What’s truly interesting, though, is that as per the leak, there is also going to be an Adventure Mode in the game. The Adventure Mode will apparently be separate from the story mode, and will be similar to the action adventure beat-em-up PS2 title from 2005, Mortal Kombat: Shaolin Monks. You will be able to customize your characters and weapons, there will supposedly be plenty of customizable options available in the mode, while 2 player drop-in/drop-out online and local co-op will also be supported. As always, it’s best to take this rumour with a healthy pinch of salt, as there’s no way of knowing just how credible it is. That said, given how long it’s been since we heard anything official about the series, and the fact that over ten new games are definitely going to be announced at The Game Awards on December 6, there is a chance that this might just end up happening. Either way, stay tuned to GamingBolt, and we’ll keep you updated in case we come across any new info.